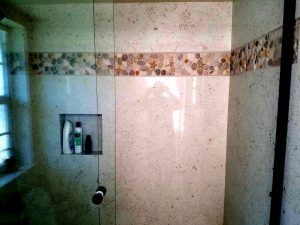 Tile Setter Long Beach California | Pro TileSetter | Tile Contractor | Call Me! Welcome to Roberts Tile! Your Tile Setter Long Beach. Are you looking for a professional tile setter Long Beach? 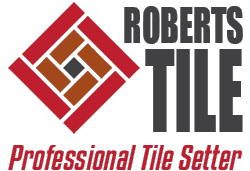 If so, Roberts Tile provides professional services including expert tile installation with over 40 years of experience. But we do much more than just tile. As a full service general contractor we can handle any situation you might have. Jeff Roberts is an artisan of the tile trade with old school values and quality work. Great looking tile work begins with creating a solid foundation. Therefore, we never cut corners on quality. Our tile work is done to your expectations and design with exceptional attention to the details. 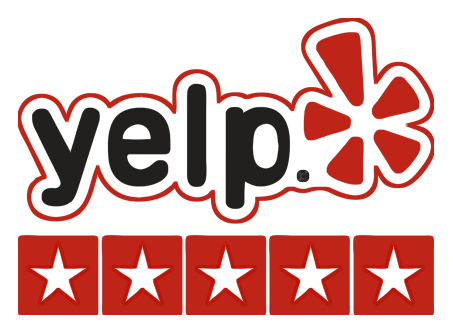 As a result, we are considered one of the best tile setters Long Beach. No mess – we treat your home like it was our own. Most of all, you get one multi-talented contractor in your home, not one for each individual project! So, don’t hesitate. Call Jeff at Roberts Tile and make your tile dreams come true! I am so pleased with the job you did on our rental duplex in Long Beach. You were able to come on almost an emergency basis, then complete the project right away, with perfect results. Thanks so much! It was difficult to turn my house over to someone I didn’t know and knew nothing about their work – and then to have everything go so NICELY – I am truly thankful! Thanks so much Jeff! We love our new deck.